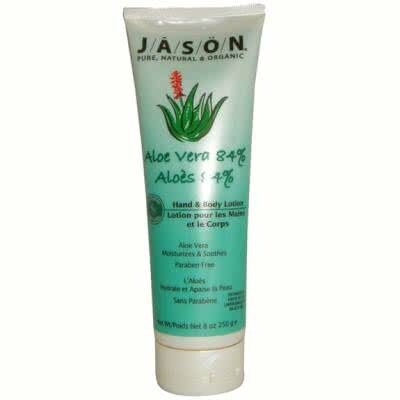 the Aloe vera softens and moisturizes the skin, providing it with vitamins and minerals. Enriched with plant extracts and vitamin E, this lotion nourishes and comforts the skin. Ginseng and green tea extract revitalizes off skins. Ingredients: Aloe vera, sunflower oil, oil of avocado, Chamomile, green tea, Ginseng, vitamin C, provitamin B5, vitamin A, vitamin E, Allantoin. Directions for use: the skin clean and dry, spread and massage until completely absorbed. Insist on the areas dry or rough, such as elbows, knees and heels. Apply as many times a day as needed.